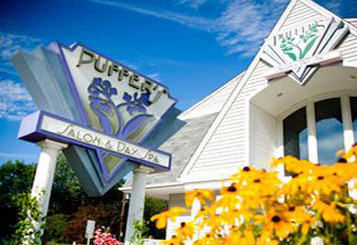 "I always am satisfied with my style and service at Puffers. The staff is friendly and talented. I have been a customer for many years and would highly recommend them." To help you look as beautiful as you feel, every facial includes a complimentary hand and arm massage. Facial treatments are recommended on a weekly or monthly basis to achieve and maintain optimal results. Dermaplaning is a non-invasive method of manual facial exfoliation that is performed using a tool to gently remove dead surface cells and superficial hair revealing smooth, beautiful skin. A cooling masque is applied following the service to add moisture and calm any associated redness. Recommended every four to six weeks. Dry, oily, aging, uneven, sensitive and acneic skin conditions and eye concerns can all be addressed with a customized Tulasara™ facial treatment. After a thorough consultation, your skin therapist will provide the best combination of products, personalized Aveda aromas and techniques to design a customized treatment that will move your skin toward balance and reveal its natural beauty. 90 Minute: Customized facial with 30 minutes of intensive work on one area of focus or additional work on a second focus. 75 Minute: Customized facial with 20 minutes of intensive work on one area of focus. 45 Minute: Customized facial with work on one area of focus; most effective in a treatment series. A relaxing eye treatment with cooling or warming techniques that focus on diminishing fine lines, puffiness and dark circles in the delicate eye area. Excellent with a facial. Perfect if you are having skin challenges on your back or for a special occasion. 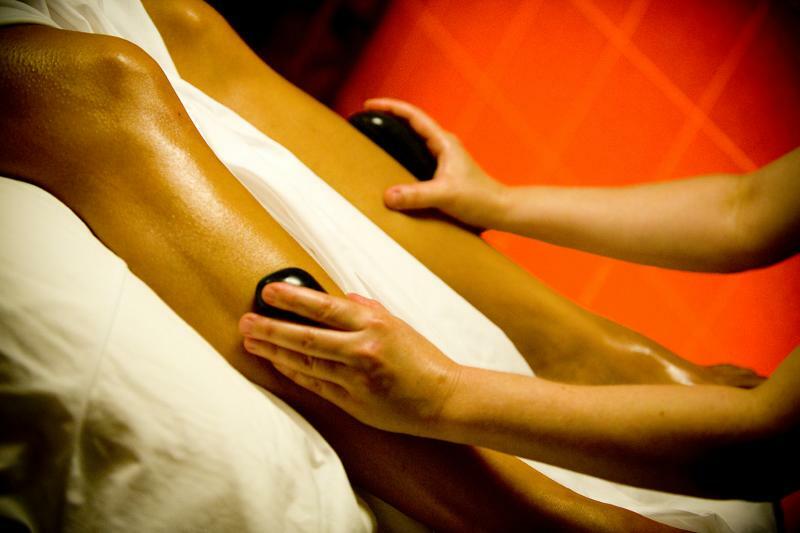 This treatment will focus on deep pore cleaning, exfoliation, and includes a back massage. Approx. 50 min. All prices are subject to change. * Indicates minimum fee. Total fee based on specific need. All corrections on any service must be handled within two weeks.